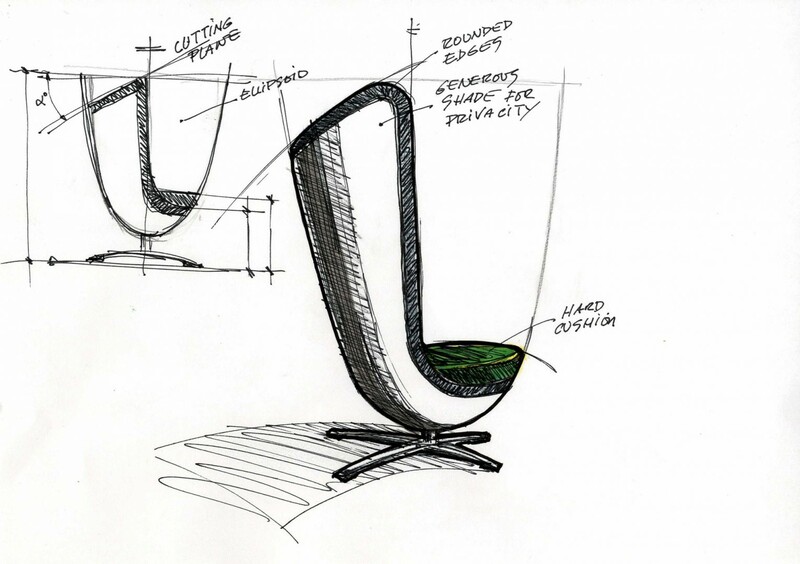 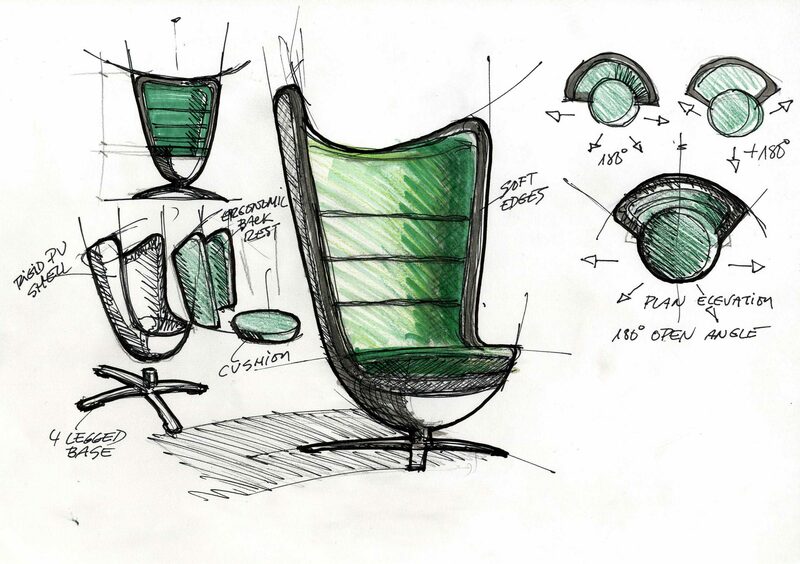 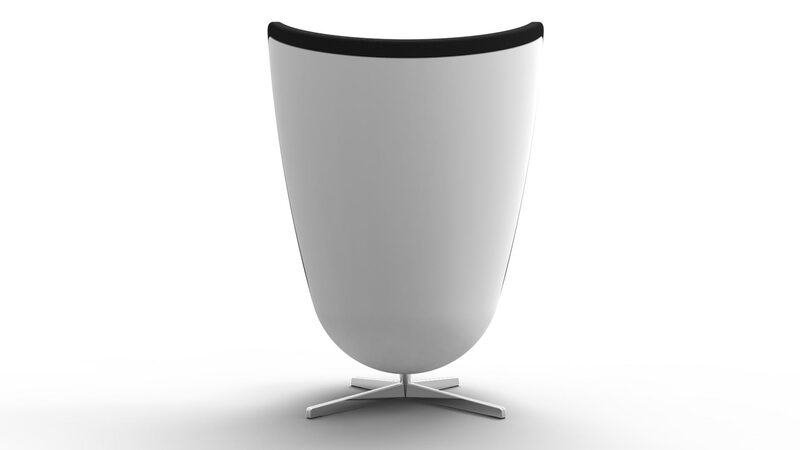 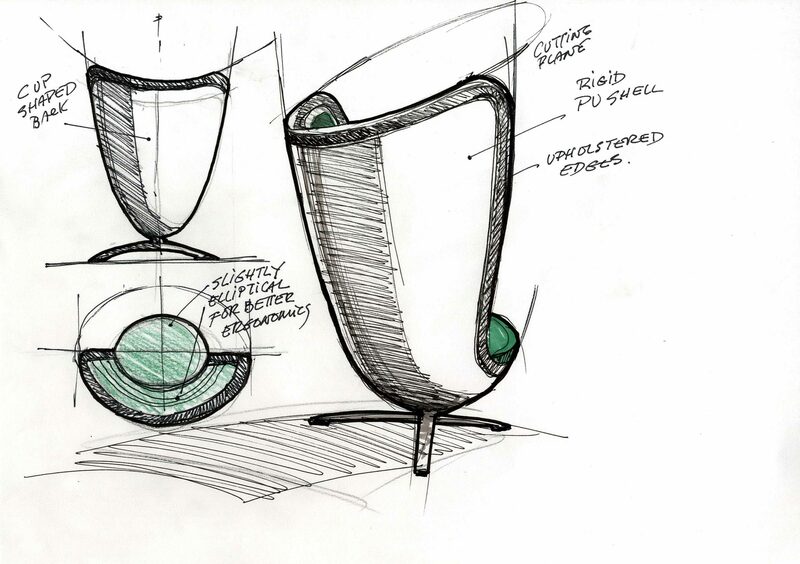 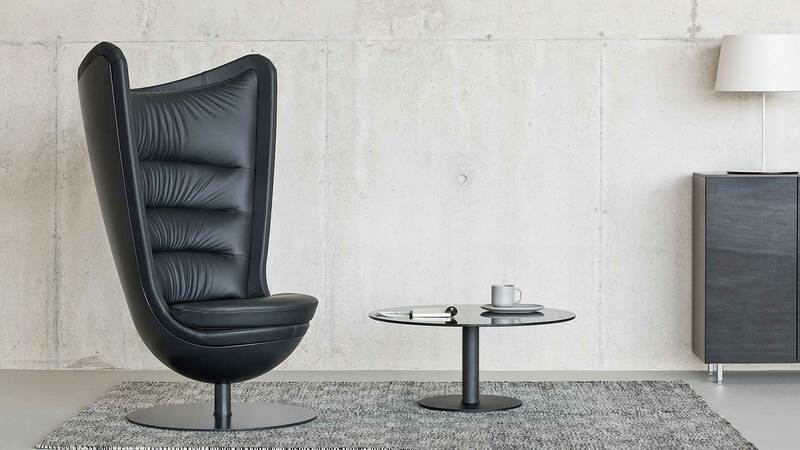 BADMINTON armchair has been conceived as an iconic element within the office. 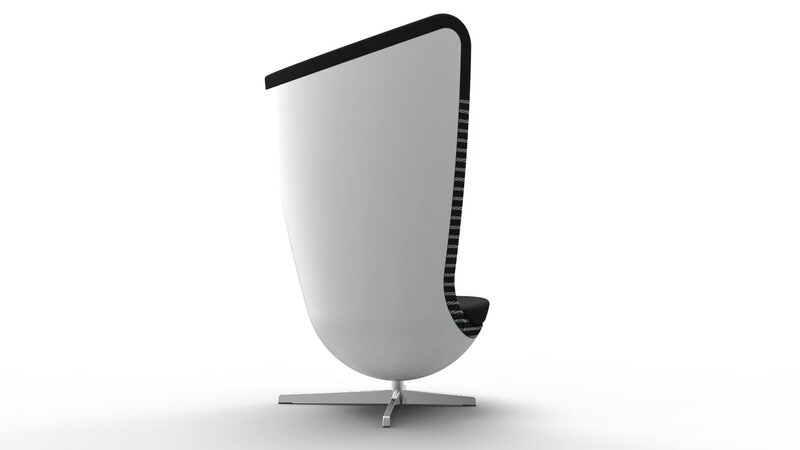 This chair designedby ITEMdesignworks for ACTIU aims to be the differentiating factor in workspaces. 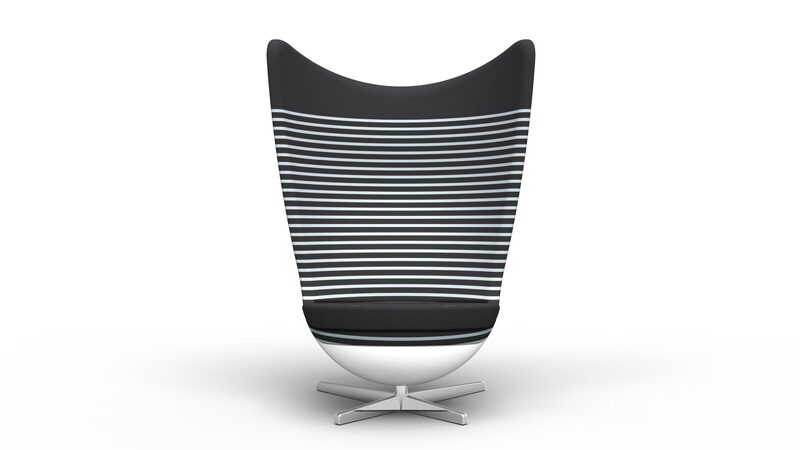 Thanks to its dynamic and open conception, allows conversation, reading or using electronic devices,without falling into a relaxation that prevents your concentration. To maintain this active attitude, we eliminated the arms and established a 180-degree opening favors privatizing connectivity turn the userthanks to its shape and its high degree of sound absorption. 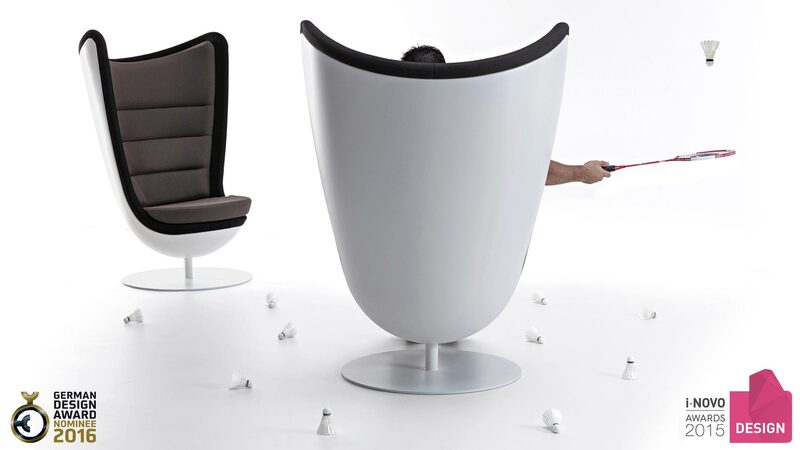 BADMINTON invites you to sit down, shift the desks by changing the posture and working attitude. 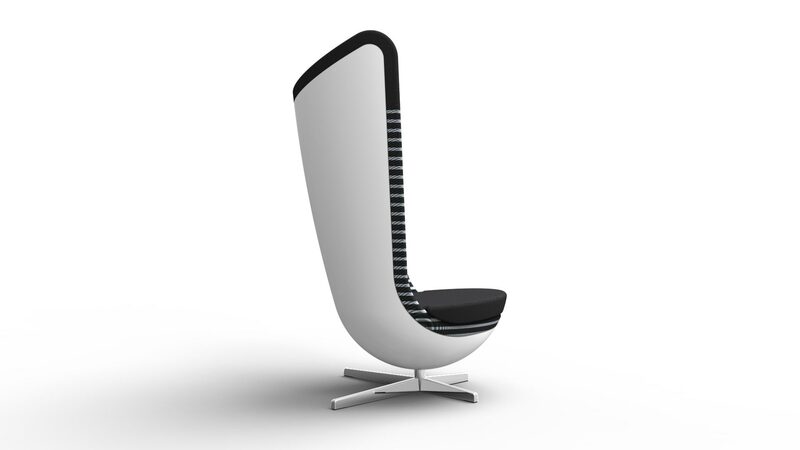 It is a kind of throne that impresses by its size and powerful shape. 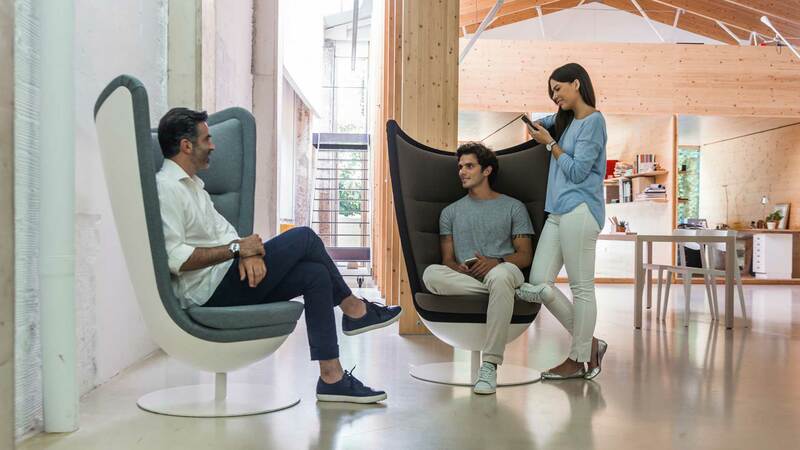 The goal is to feel good and comfortable, but always with an “active attitude”, explains Javier Cuñado director of ITEMdesignworks. 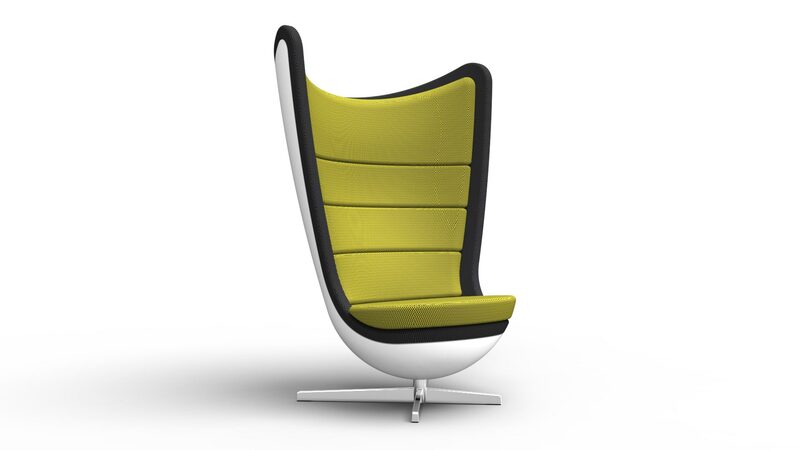 A piece that responds to the changing needs of creating nicer workspaces, effective, motivating andversatile, where we move from high communication activities to the most personal and private work,just with a little change of scenery.